On the sixteenth day of Christmas, Glass Eye Pix gave to me “Under the Christmas Tree”, a very nice holiday treat with an appropriately naughty twist. 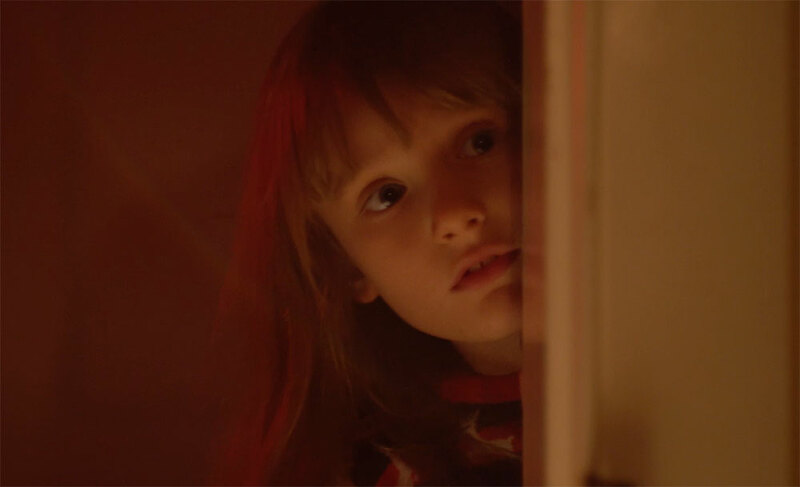 The 2018 Creepy Christmas Film Fest from Beck Underwood and NYC-based production company Glass Eye Pix leaves horror fans a naughty little treat “Under the Christmas Tree” courtesy of the incredibly talented, breakout indie filmmaker Jenn Wexler. Beautifully shot with a charming and wickedly satisyfing ending, Wexler’s contribution to the fest is as memorable and darkly comedic as you’d expect from the director of film festival darling The Ranger. It’s a love letter to anyone who has ever felt a little let down on Christmas. 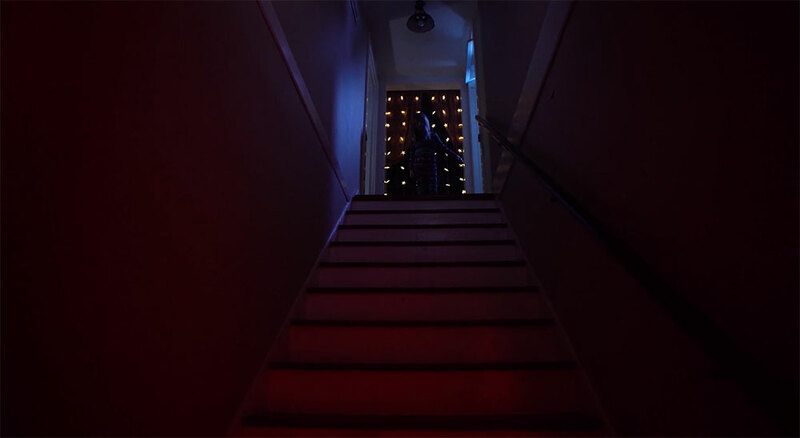 Wexler’s prompt was SLEIGH, and she explains what inspired her sweet but sinister short. 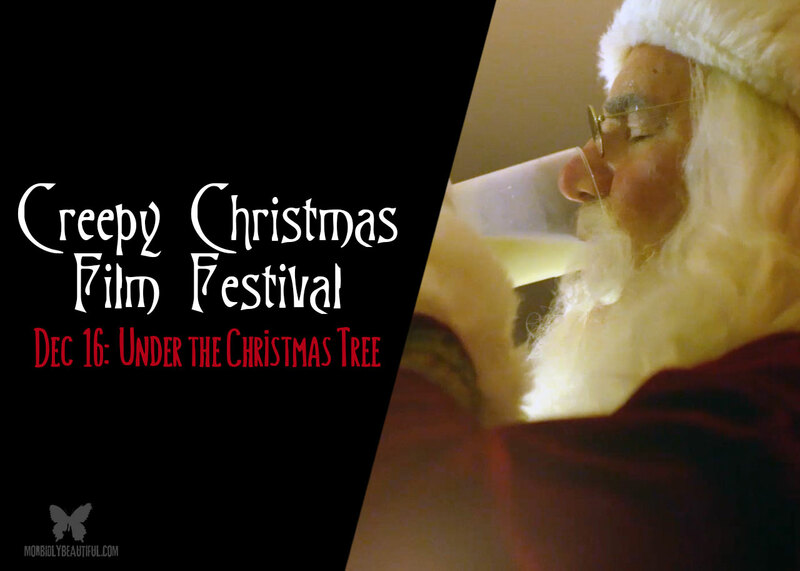 ​​Check out “Under the Christmas Tree”, Jenn Wexler’s submission for Day 16 of the Creepy Christmas Film Fest below.